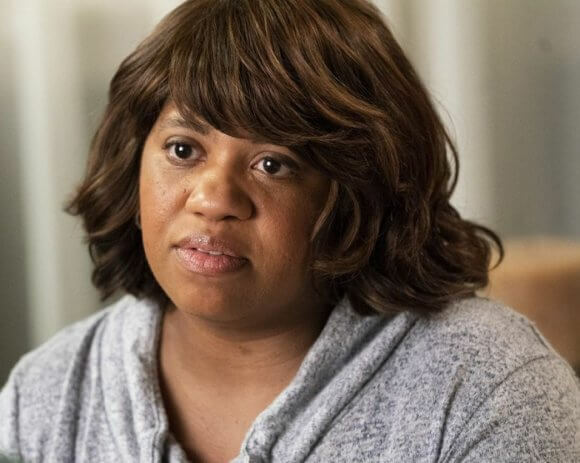 Grey’s Anatomy‘s Chandra Wilson guest stars in the upcoming season two episode five of ABC’s Station 19. The episode was directed by Sylvain White from a script by Angela L. Harvey. Season two episode five titled “Do a Little Harm” is set to air on Thursday, November 1, 2018 at 9pm ET/PT. Season two of Station 19 stars Jaina Lee Ortiz as Andy Herrera, Jason George as Ben Warren, Boris Kodjoe as Captain Sullivan, Grey Damon as Jack Gibson, Barrett Doss as Victoria Hughes, Alberto Frezza as Ryan Tanner, Jay Hayden as Travis Montgomery, Okieriete Onaodowan as Dean Miller, Danielle Savre as Maya Bishop and Miguel Sandoval as Captain Pruitt Herrera. The dramatic series is executive produced by Stacy McKee, Shonda Rhimes, Paris Barclay, and Betsy Beers. McKee is the season two showrunner and Sons of Anarchy‘s Paris Barclay is the show’s producing director. 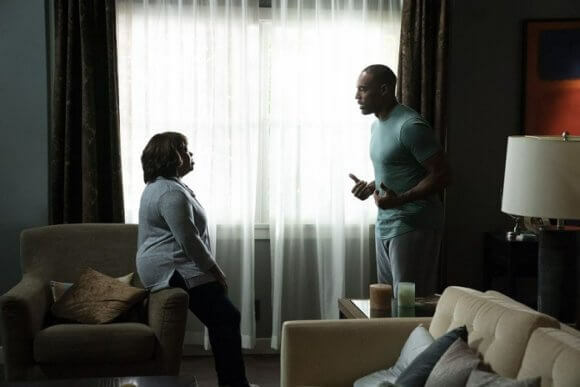 The “Do a Little Harm …” Plot: Captain Sullivan continues his efforts to bring together the fire and police departments by hosting a training seminar that does not go as planned. Meanwhile, Ben and Miranda have an honest conversation about their marriage, leading Miranda to make a tough decision about their future.